"Prompt pickup and helpful driver, Ian. 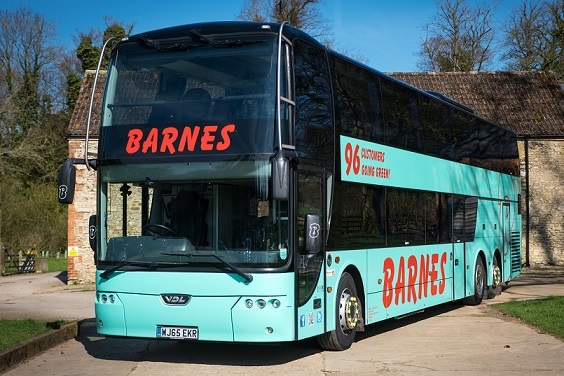 However air conditioning didn't work on the coach and I think the heating must have been on as well as the coach was very hot despite opening the roof hatches." "Hi, we are sorry you experienced his problem. We get all of our air-conditioning systems serviced annually but I'm afraid sometimes these faults still crop up. Our maintenance team are looking at it now and I can only apologise that you have experienced this problem. Thanks, Luke." "Journey was very comfortable both there and back. The coach wasn't very clean on the way there tables with crumbs/toilet needed wiping but was clean on the way back. But the drivers made up for it they were pleasant, helpful and chatty to our children." "Trip went well. Driver very smart, pleasant and helpful. Coach was spotlessly clean." "Smart and friendly driver. 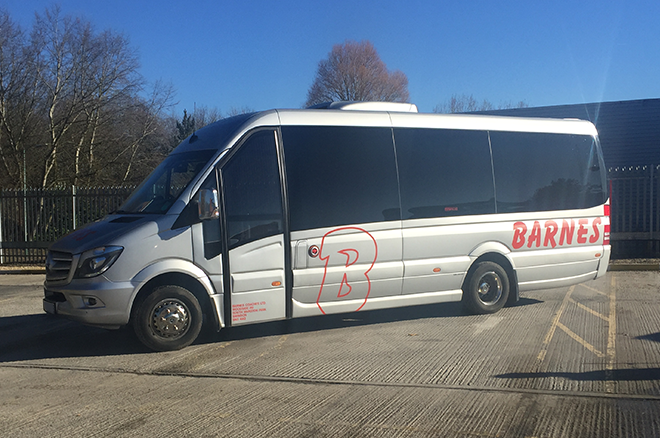 Beautiful brand new coach." 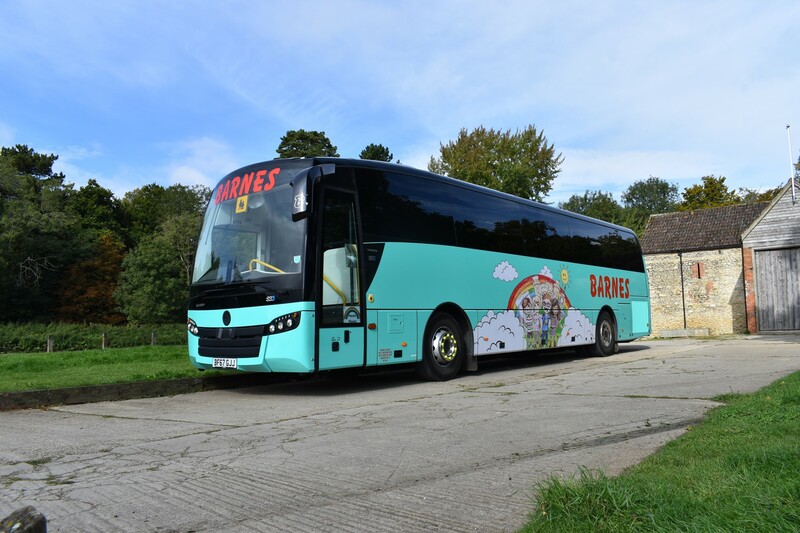 "We had 2 x 53 seat coaches for our trip to Marwell Zoo. One driver, - sorry we didn't get his name - told us at this time that he was really tired as he had been driving til 3 am the previous night. This did not fill us with much confidence! He also, when driving from the school to the main A34 rout to Marwell Zoo, had to ask the teachers on the coach for directions. Apart from this, everything else was fine." "Hi, thank you for taking the time to leave a review. I can assure you the driver had not been out driving until 0300 the previous evening, he had actually finished work at 1800 so sorry for any confusion. the driver should also have prepared his route in advance so I will certainly see the driver regarding this." 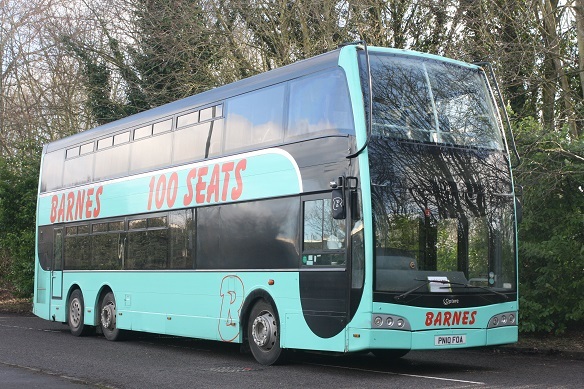 "We had an excellent journey to Exbury Gardens and back and our coach driver Keith was friendly and helpful. The coach was a little late but fortunately we weren’t committed to arriving at a particular time and I know the traffic can be unpredictable." "Excellent service albeit with a problem very near our destination. We were sorted out with a new coach and driver for our return journey. In the end the problem did not impinge significantly with our enjoyment of our day visiting Owlpen Manor." 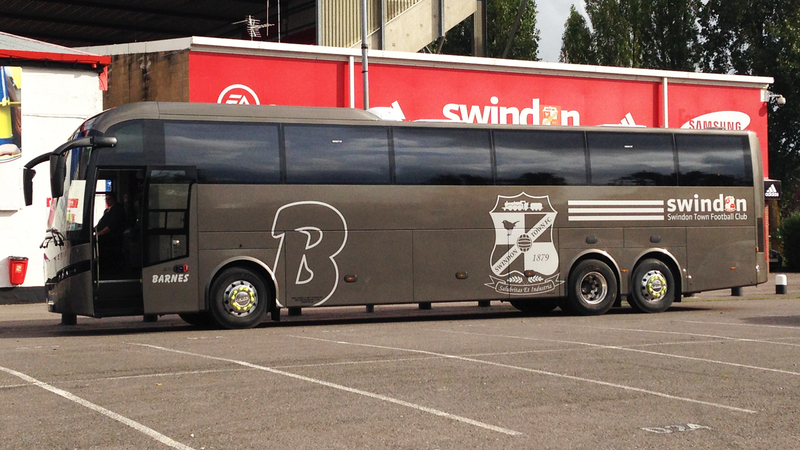 "I booked a coach to help support a group of young people from a youth club in Swindon access a course in Gloucester. Staff on the phone were very helpful during the booking. Driver was prompt in the mornings and ensured we knew about any changes to pick-ups due to not being able to get down the road of the youth club, so made changing the location very easy. Thanks"
"Despite appalling weather our trip was very good. Paul the driver was very helpful and considerate and the coach was comfortable. 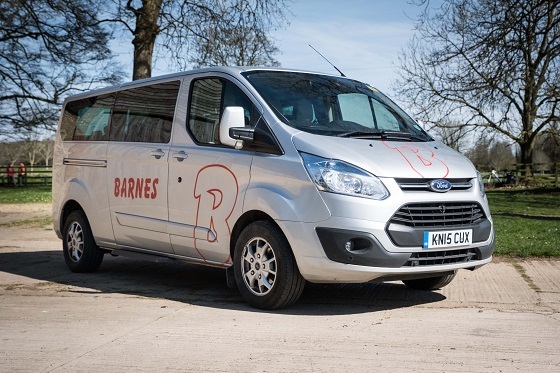 I have no complaints at all and will use Barnes again without hesitation." "As. Always everything was A1"